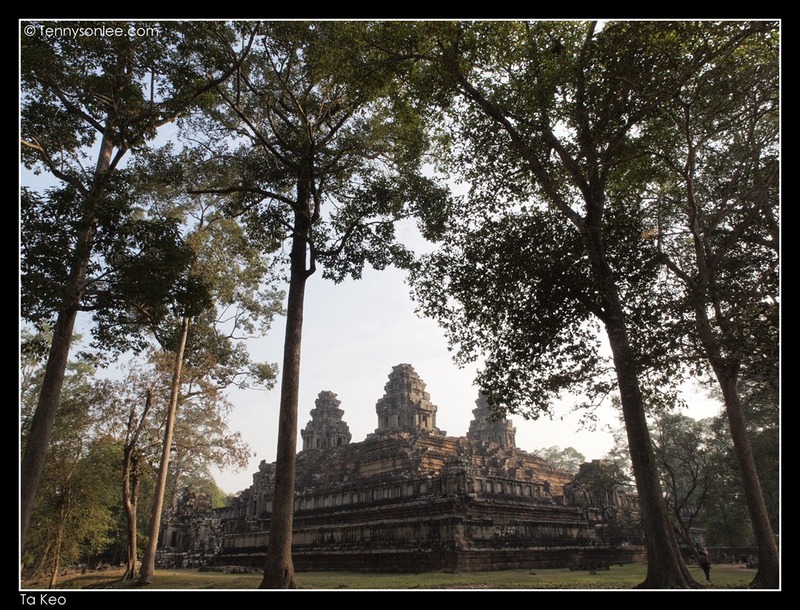 Tourist often visit Preah Ko, Bakong and Lolei together (both 3 sites were nearby each other). We were the first visitor on the day we visited Bakong （巴孔寺）. I climbed all the way to the top, waited for 2 hours and the sunrise ended up a cloudy day. So we decided to move on to Preah Ko (圣牛寺). 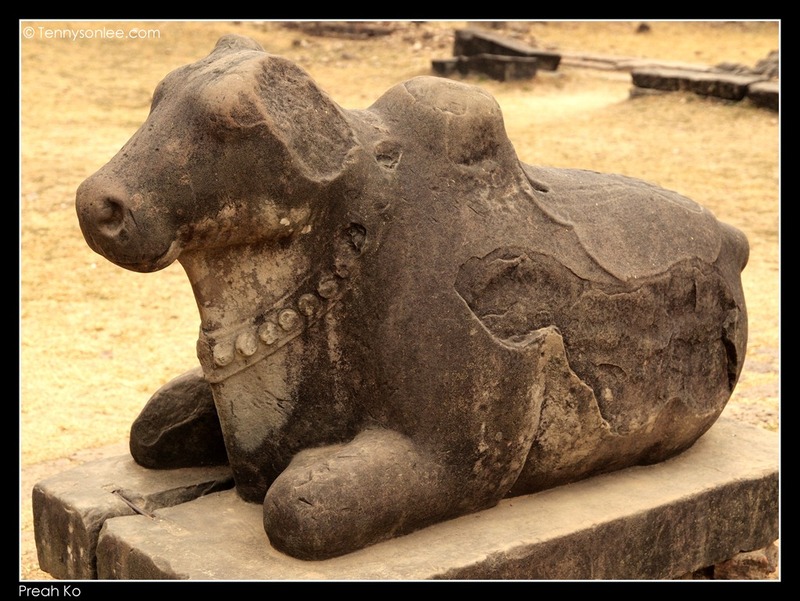 The picture below was one of the 3 Nadia (holy cow) in front of the temple. Another tiny site that 10 minutes tour was sufficient. You can visit the Little Angel workshop just opposite Preah Ko to see the orphans and street kids learn new skills in stone carving, weaving and shadow puppets. 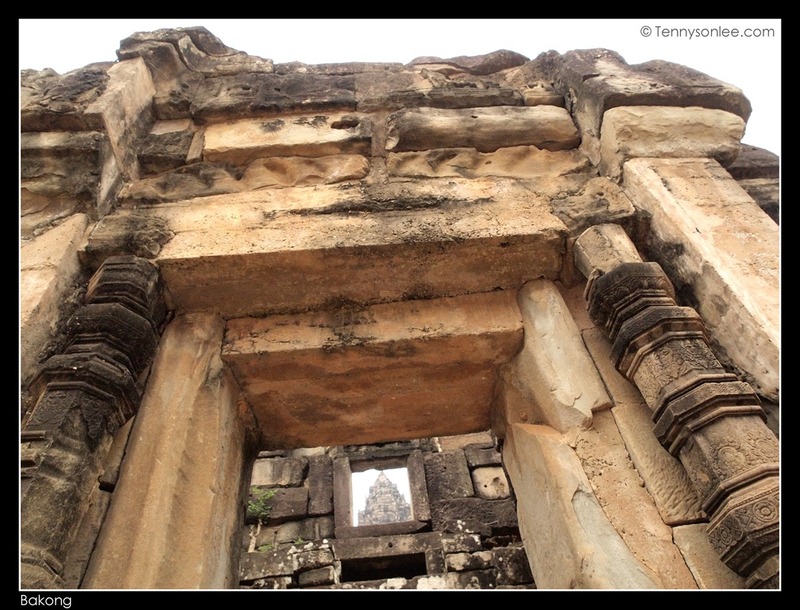 Ta Keo was an incomplete temple with impressive structure. 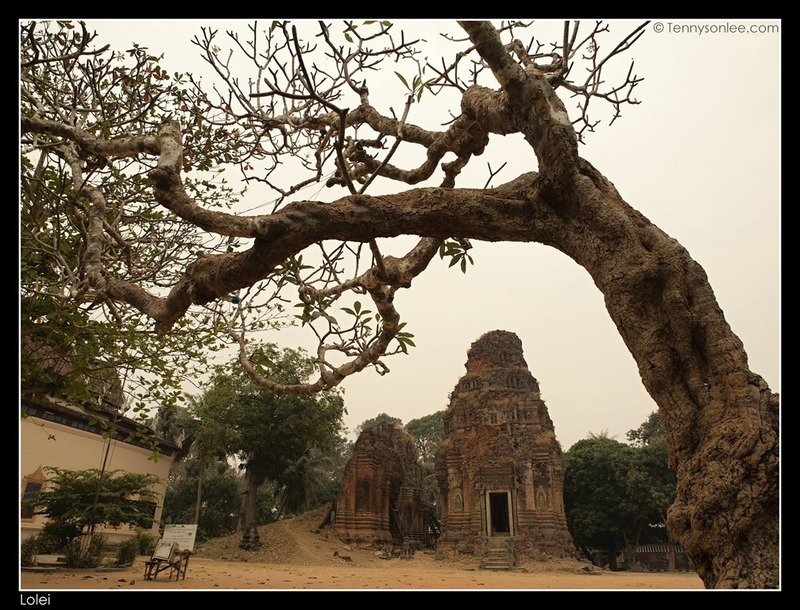 The lightning strike during the construction of this temple was deemed as unlucky. There were other versions of the reasons of the stop work. If this temple was to be completed, it would resemble Angkor Wat. 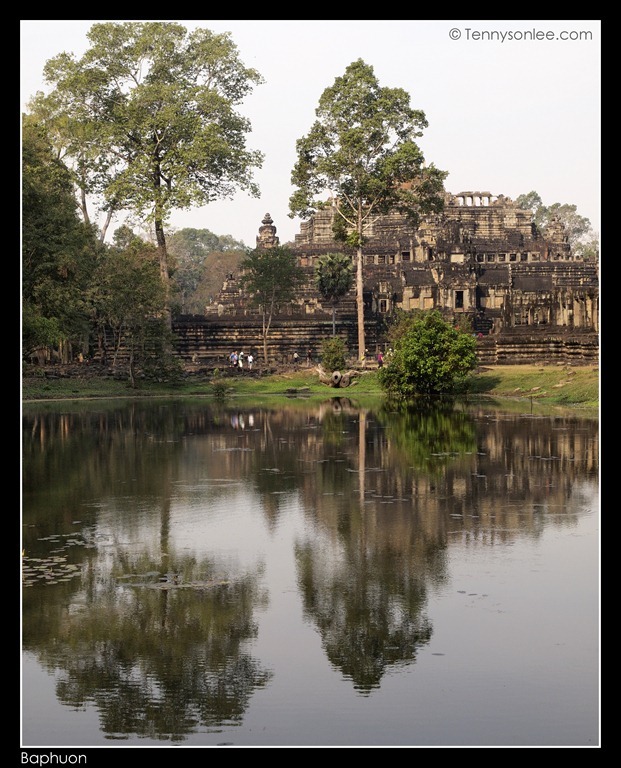 The Baphuon temple was the only 3 tiers pyramid structure in Angkor. The foundation couldn’t bear the heavy weight of the stones and collapsed. This entry was posted on January 31, 2012 by Tennyson. It was filed under Architecture, Cambodia, Culture and Religion, Genre, Places, Siem Reap, UNESCO Heritage Site and was tagged with Angkor, Bakong, Baphuon, Lolei, Preah Ko, Ta Keo.